Paddy Power, Boylesports and Ladbrokes, the three biggest bookmaking companies in Ireland, severely restrict some of those who win regularly. Former employees of Paddy Power claim that the company uses specialist software to monitor gamblers and detect regular winners. The same software can also pick out losers, and two former employees said that less successful gamblers were often encouraged to bet more or to switch to online casino games, which offer the company a guaranteed return on bets. The former Paddy Power traders said that customers were tracked from the moment they registered and that the information was used to build a profile. A gambler who won €25,000 in a single event had his Paddy Power account restricted so that he could win just 10 per cent of the amount the bookmaker was willing to lose to other gamblers on any sport bet. The company held a file on him noting that his bets were very occasional and that he was a careful gambler. The file was obtained using data protection law, which allows anyone to apply for all the information a company holds on them. “I don’t blame bookmakers for trying to weed out the big winners but that’s not what is happening. Fun punters who have had a few wins are finding themselves restricted when they come along with their €40. I’ve heard of people who’ve had three or four bets and their accounts have been practically frozen. They are absolutely monitoring winning accounts,” Paul Kealy, betting editor of theRacing Post, said. Paddy Power announced pre-tax profits of €167 million for 2014 in March and recently confirmed a merger with Betfair, the online betting exchange. The Times has obtained images of betting slips that clearly demonstrate the extent to which gamblers have been limited. In certain cases restricted gamblers found that accounts owned by their families or relatives were also limited. Some winning gamblers received emails from Paddy Power, Boylesports or Ladbrokes telling them that they would no longer be able to bet or that their accounts had been restricted from using the same services as other customers. 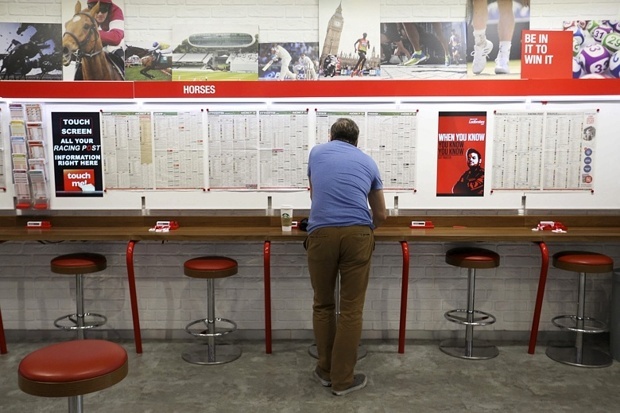 Kevin Blake, a broadcaster with the betting channel At The Races, said that bookmakers had recently started targeting customers who researched odds online, even if they were losing money overall. “Morally it is wrong to shut down guys who are winning when another guy who quite clearly has a very serious gambling problem and is losing money just continues on. 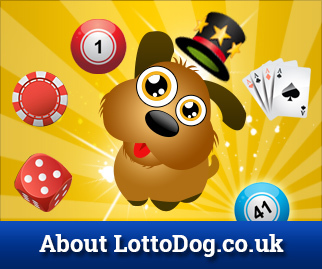 I know of losing gamblers who are given free hospitality at events and treated like kings,” he added. Gambling in Ireland is still regulated under bills from 1931 and 1956. A gambling control bill was published in 2013 but it has not been implemented, meaning that the rapidly changing industry is still largely unregulated. Paddy Power and Ladbrokes Ireland said that they promoted responsible gambling and restricted winning customers to offer better value to others. Boylesports denied restricting customers on the basis that they won bets. All three declined to comment on specific examples sent to them by The Times.